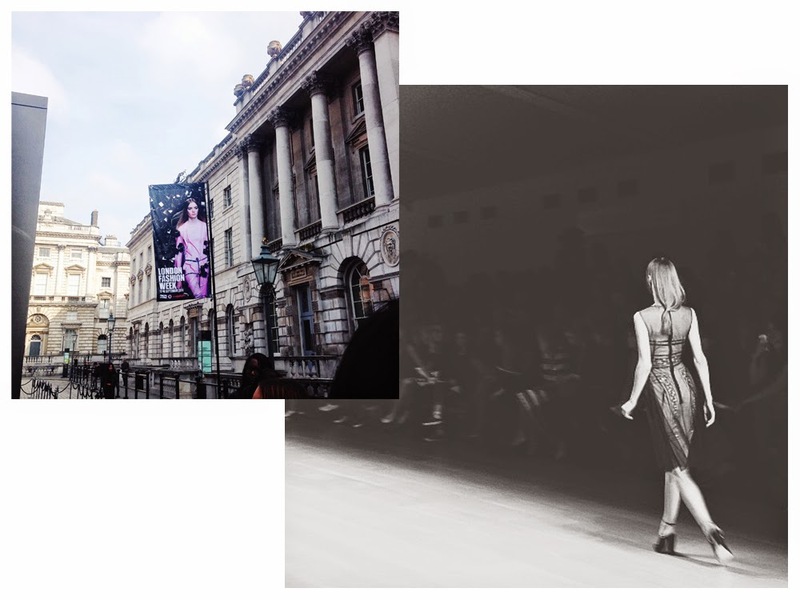 Here are some Instas showing the absolutely fabulous day I spent at Somerset House on day four of London Fashion Week on Sunday. 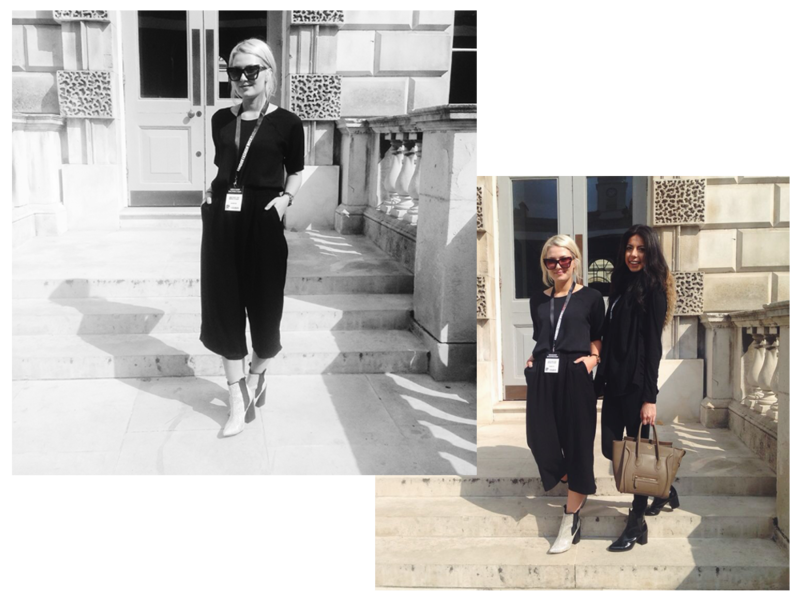 I started off by working (and watching) the Marios Schwab show in the BFC Show Space (hence the all-black ensemble) which was amaaaaaazzeeeeeee and then catching up with Maria from Style Ramblings (shown above) and friends, followed by a spot of shopping in Covent Garden. I'll be back at Somerset House next weekend for London Fashion Weekend with Folli Follie so keep an eye on my Instagram for that! Absolutely LOVE your styel. 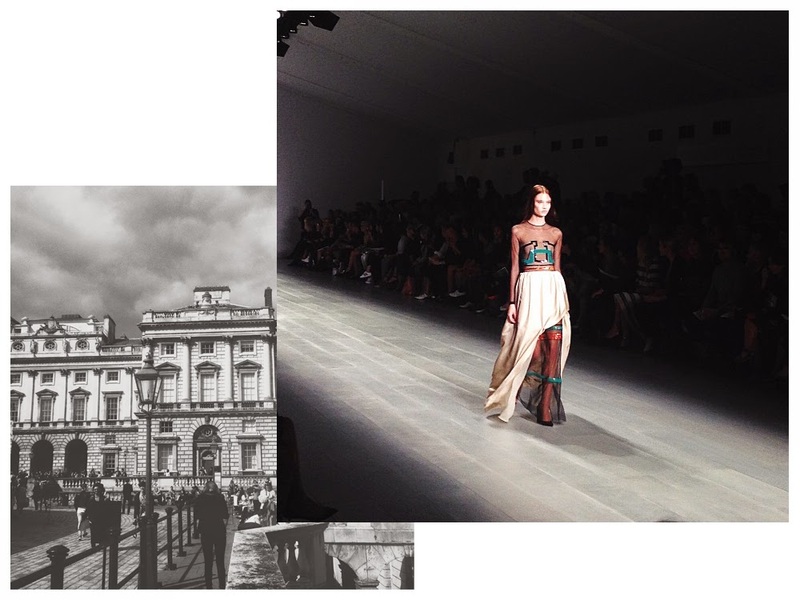 I wish i went to LFW, looks amazing! Love your outfit and these photos! so jealous of all the lfw post I've been reading!